Nelson is investing in its municipal facilities with the expansion of the aquatic and fitness centre to the tune of $4 million and giving the Selkirk College an $18.9 million refresh of its Nelson’s Silver King Campus. 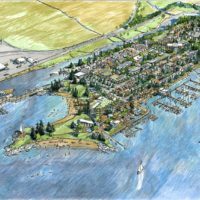 Nelson Landing, a master-plan community will consist of up to 265 residences, a 78-slip marina and multi-use buildings and a trail system that links the development to the city and its beaches. Blessed with a true entrepreneurial spirit, this historic town has emerged with a thriving and diversified economy, which includes tourism, education, health services, manufacturing, and technology. To assist these industries, Nelson invested heavily in its broadband in the downtown core. 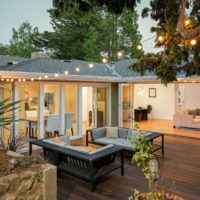 The city has also put in place a 10-year plan to develop 140 more rental units while the private sector is developing single family, townhome and condo projects. Nelson also has a unique restaurant scene with more per capita restaurants than San Francisco. 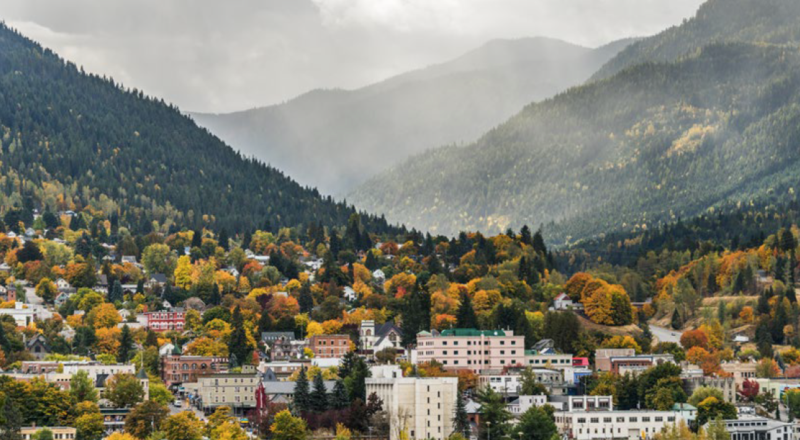 Nelson is among just a handful of small cities in North America that can lay claim to a unique blend of big city cosmopolitan amenities with an authentic small-town charm. Nelson is ranked, behind only Vancouver and Victoria, as the most liveable city in the entire province.